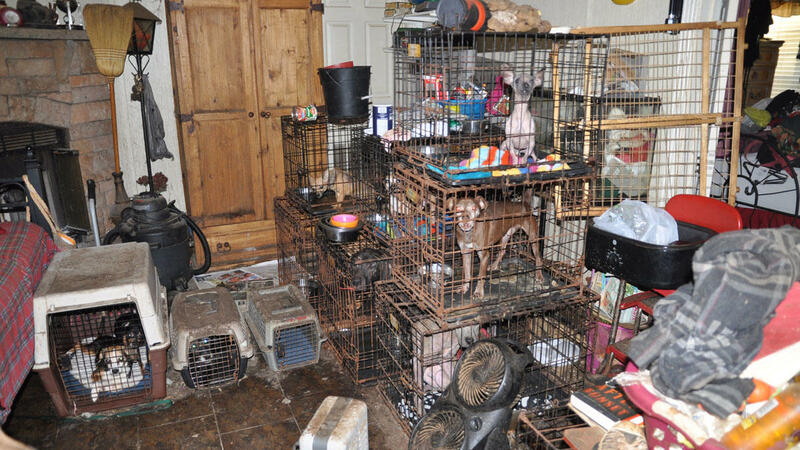 Animal Hoarding: The balance between compassion and/or conviction. 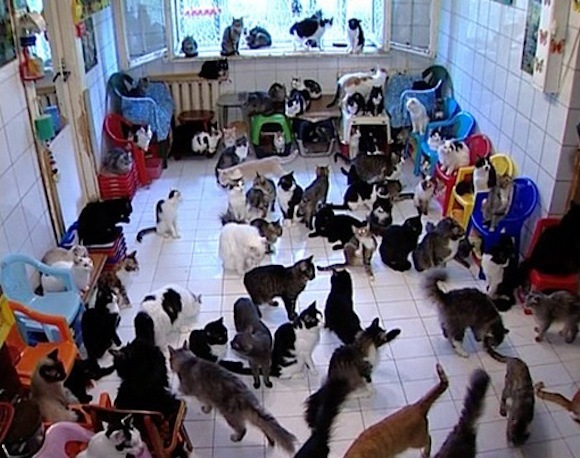 How many of us have encountered someone who has lots of animals and we think they may be suffering from a hoarding disorder? Do you know someone in the animal field who might be over their head? Dr. Gary Patronek (Hoarding Animals Research Consortium), Lt. Alan Borgal (Animal Rescue League of Boston) and Eileen Dacey, MSW, LCSW (North Shore Center for Hoarding and Cluttering) all have experienced working with people who hoard. Sometimes it’s simply hoarding “things” and in our world it involves living, breathing beings. Do we even understand what hoarding is? Can it be treated? How do we plug into the resources that already exist in order to help both the animals and the humans involved? This will be a fascinating, informative day and you will go back to your animal work with a better understanding of this very complex set of issues. Lt. Alan Borgal is a true advocate for animals. He has worked at the Animal Rescue League of Boston for 40 years and is Director of the League’s Center for Animal Protection. Among numerous awards throughout the years in 2007, Alan recieved the “Heroes Among Us Award” presented by the Boston Celtics. He was also named one of the top 10 animal defenders in America by the Animal Legal Defense Fund. Alan is a selfless animal advocate with a wealth of knowledge and experience in the field and is always happy to share his wisdom with others.